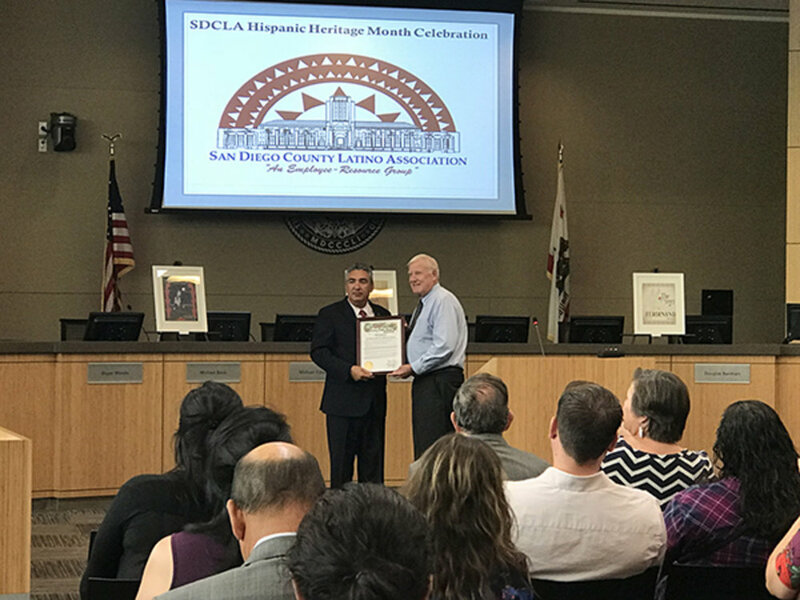 The San Diego County Latino Association employee resource group celebrated Hispanic Heritage Month with a special guest speaker at the County Operations Center. USMC RET. 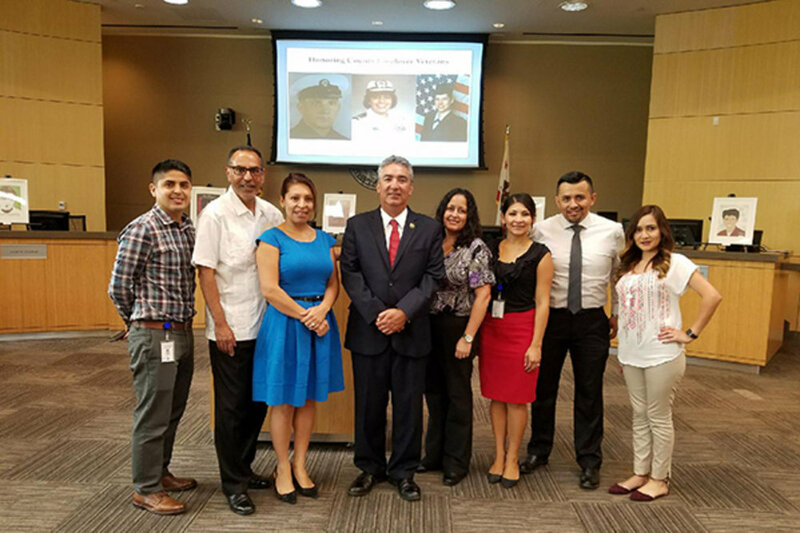 Corporal Carlos Gomez Perez, who was born in Mexico and immigrated to the U.S at age nine, joined the United States Marines October 2001, eventually becoming highly decorated Marine. Cpl Carlos Gomez Perez was medically retired from the United States Marines on January 2006. 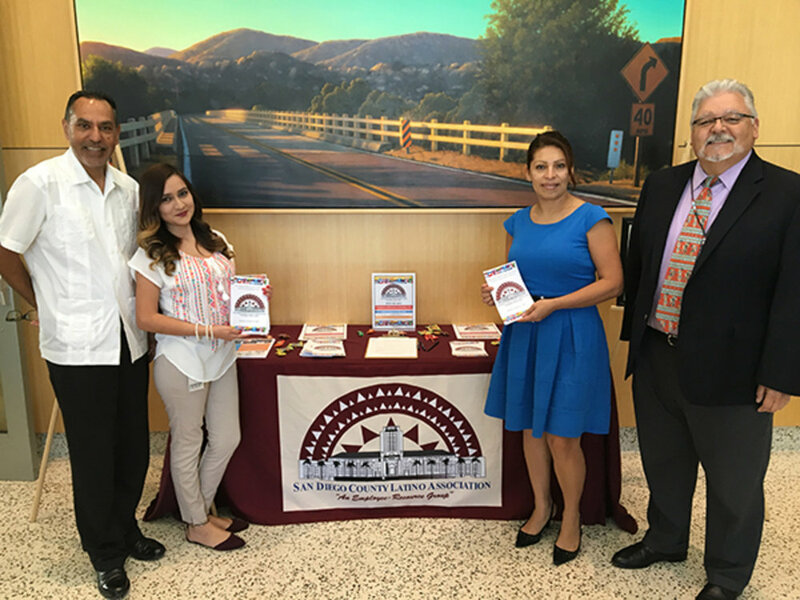 Check out the photos above from the celebration and learn more about employee resource groups on InSite.